For over a decade, we have been on a mission to raise the bar on cannabis edibles. Our Edible Remedies are made using only organic ingredients, and our housemade cannabis flower rosin. Each teaspoon is a microdose of 2.5 mg THC (7.5 mg per tablespoon), so you can measure up or down depending on your personal needs. More edible offerings coming soon, peruse our current selections below. The flavors of Jam vary depending on what produce is best each season, as a way to celebrate the bounty of California. 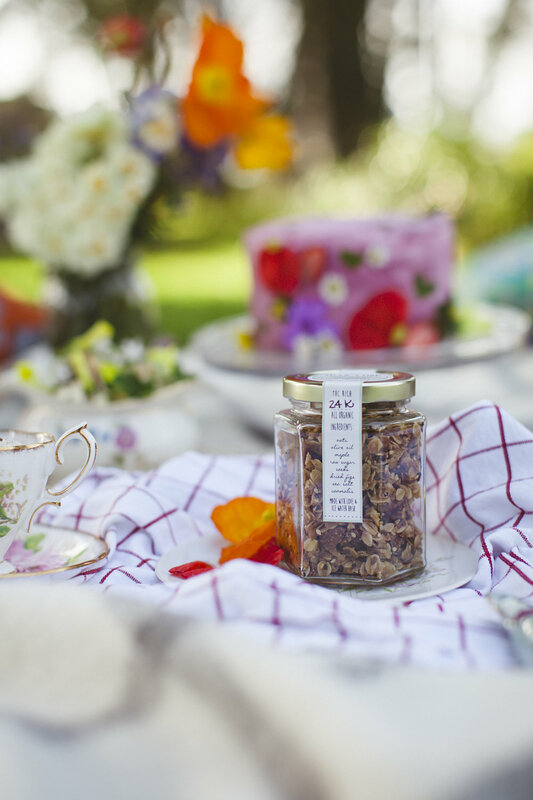 Each small batch is made by hand, with fruit sourced directly from local farms with organic and sustainable practices. 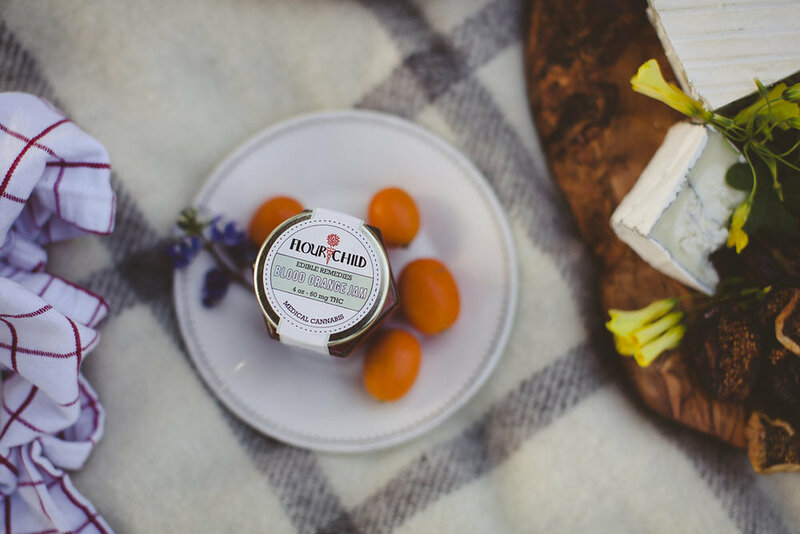 Our Jams are made with strain specific, whole flower rosin pressed from sustainably grown cannabis. 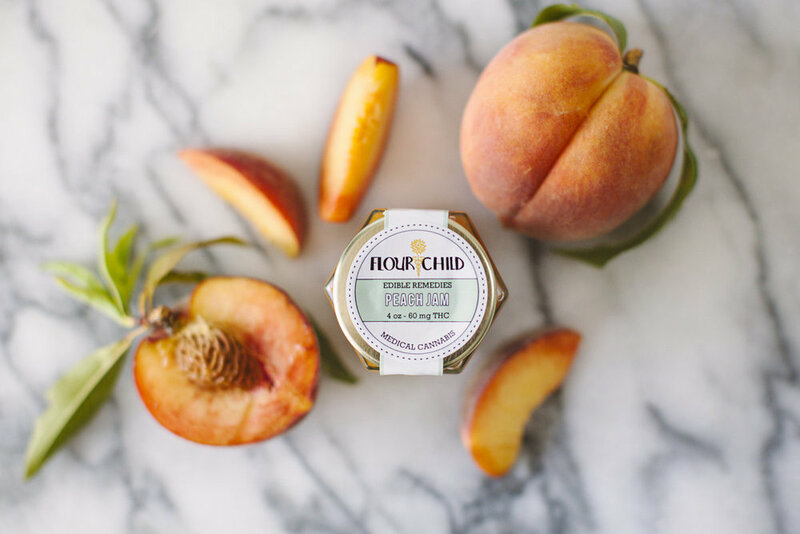 We pair each fruit varietal and strain accordingly, not to mask its flavor but to enhance it as an herb. Contains 2.5 mg THC per teaspoon, 7.5 mg THC per tablespoon. Wonderful enjoyed on top of toast, yogurt, ice cream or used in a variety of recipes- from BBQ sauce to salad dressings. 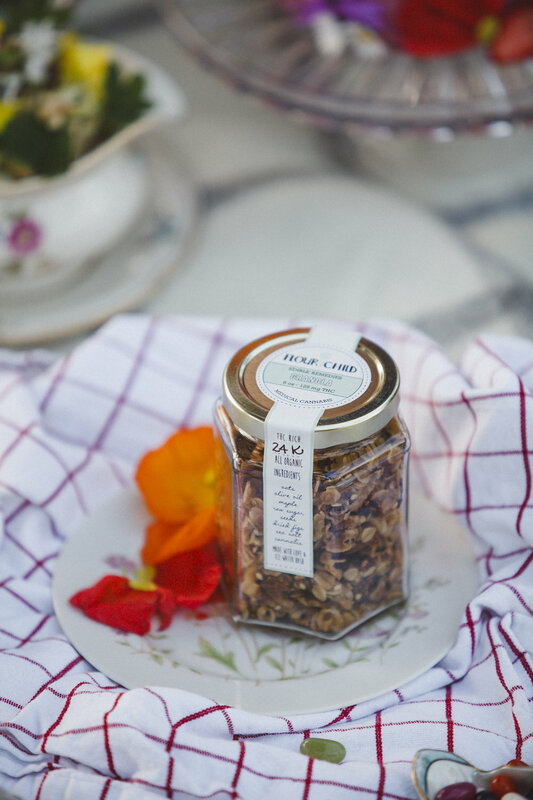 Our Granola is an ode to the West Coast. 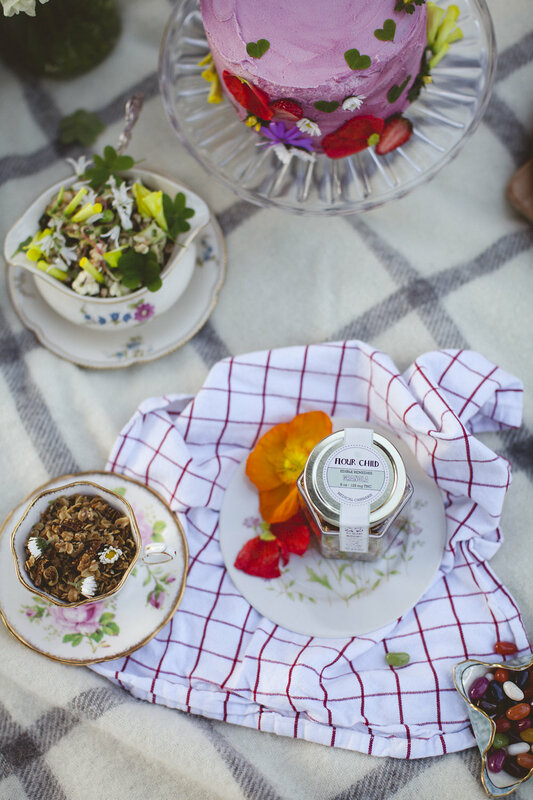 An all organic blend of oats, California olive oil, maple syrup, flax & sesame seeds, finished off with Jacobsen sea salt from Oregon, Knoll Farm figs, and our strain-specific housemade cannabis flower rosin. Equally perfect for breakfast or medicating on-the-go. Each teaspoon is a 2.5 mg microdose (7.5 mg per tablespoon), so you can have a sprinkle or a bowlful, depending on what you need.